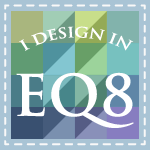 Reviewed: Jelly Roll Quilt Magic and Craftsy’s Favorite Blog Contest! 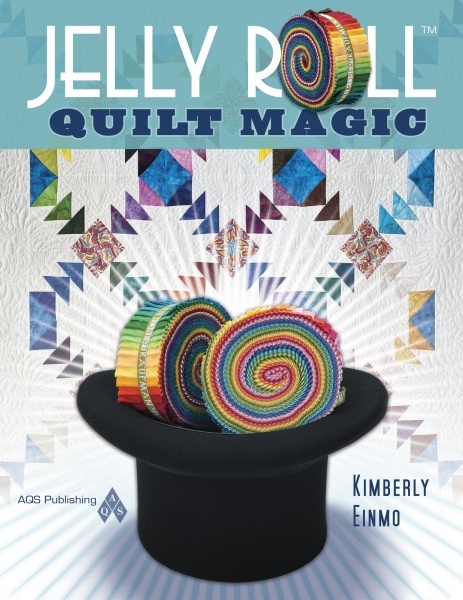 Most importantly, I wanted to share a link to SewCalGal’s recent review of my book, Jelly Roll Quilt Magic. I had no idea she was going to post this review on her blog, so I was so surprised and excited! 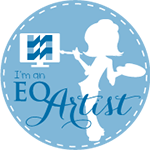 Click HERE to check it out! I’m still unpacking and getting settled in, but it IS really good to be home again. I’ll try to post updates and some photos of my recent trip very soon! Wouldn’t it be fun if I did? Thank you so much for voting, Karen! Glad you are back home too. No place like home! 🙂 But I’m sure those classes appreciated you traveling and the ability to take a class with you. 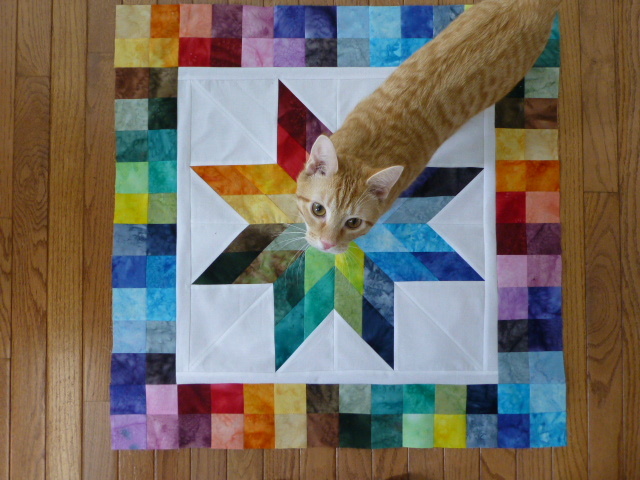 Love the photo of your beautiful quilt with your cute cat. Sweet. 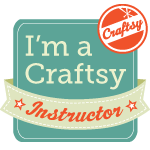 Good luck in the Craftsy Blogger Awards. I voted ! 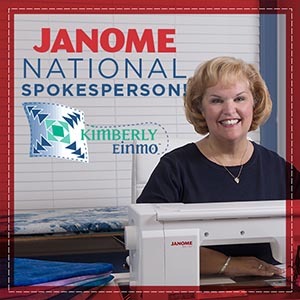 Thank you, thank you — SewCalGal! I would love to have the pattern for the Lone Starburst quilt. Is it in the Jelly Roll Magic book? Thanks for the information. Yes, you can find the Lone Starburt pattern in the Jelly Roll Quilt Magic book.